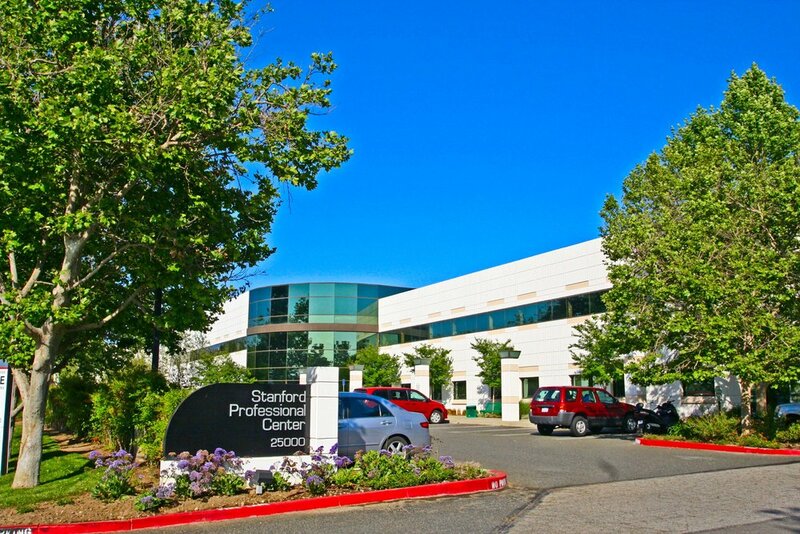 The Stanford Professional Center has Executive Offices to suit all budgets and office sizes. Located in Los Angeles County is the Santa Clarita Valley, a thriving business community. Santa Clarita is known for its growing business friendly environment. Valencia represents the prime office space and manufacturing center for the community.